WANT TO WORK FOR US AND WITH US? – You have recruitment business ? – You want help us recruit workers from your village, town, country? 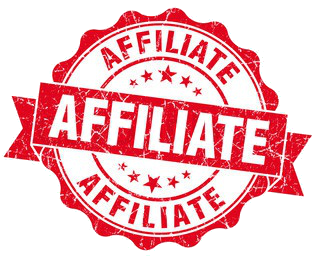 We cannot reach every town in every country, so if you have recruitment business or you are independent recruiter and you want recruit workers for us in your Town , City or Village – you can apply to become our Affiliate/partner in your area. If we accept you , we will train and give you all needed tools and support to work with us. Mostly you will be helping us to have preselections for different simple worker categories, depending your work quality and results we grow from there to more complex tasks. To apply fill out the form below and somone in your region will contact you shortly!